If you are traveling or about to travel to Iceland and wondering what are the things you need to monitor while traveling. 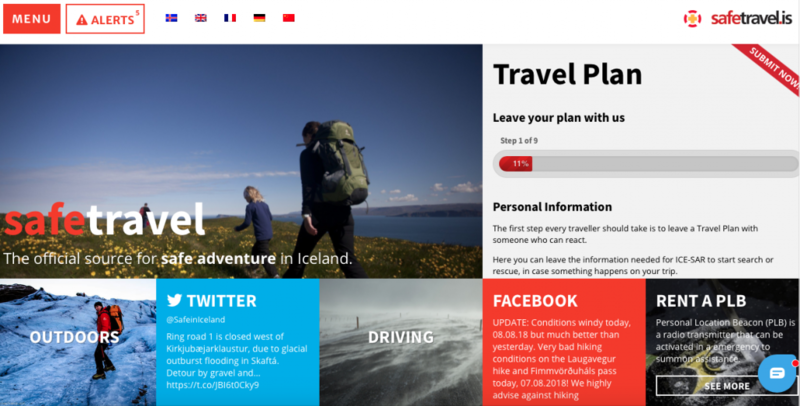 Here are some Websites you should know if traveling in Iceland. Traveling in a foreign country can be a bit stressful, so preparing ahead and being well informed can be very helpful. There is a reason why I put this page on top of the list. First of all the weather in Iceland is definitely the most unpredictable thing you can experience on your travel around the island. 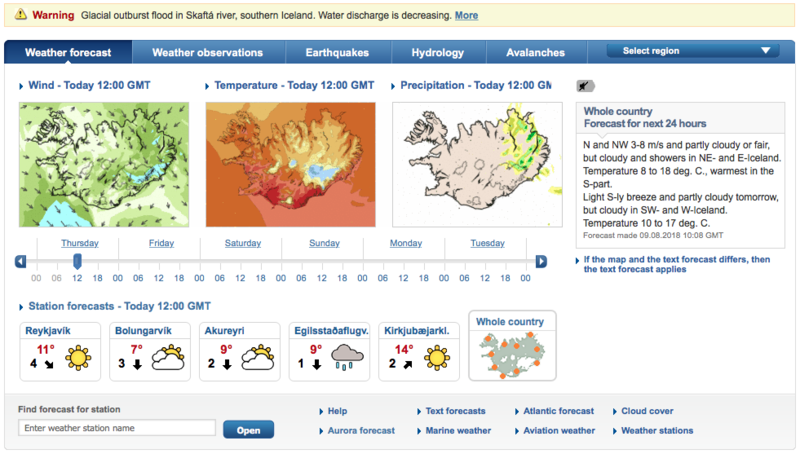 So I would say this website is one of the websites you should know if traveling in Iceland. On the website, you can see the forecast for the next 6 days ahead. They will inform you about storms coming in and recommendation if traveling in certain areas is not advised. 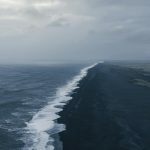 Along with that they monitor Iceland’s volcano activity and will put warnings and information if anything is happening, glacial outburst and floods will also be noted there. The website also has the northern light forecast which can be really helpful if looking for them, click here for the aurora forecast. On this website you will see everything about the road conditions, you will see live information about the traffic, temperature, wind speed and gusts. This website can be very helpful if planning to go off the ring road in the summer, to see which roads are open and what type of car these road suit. Many gravel roads in Iceland are only suitable for well equipped cars. This website will also inform about road work or any problems on the roads. 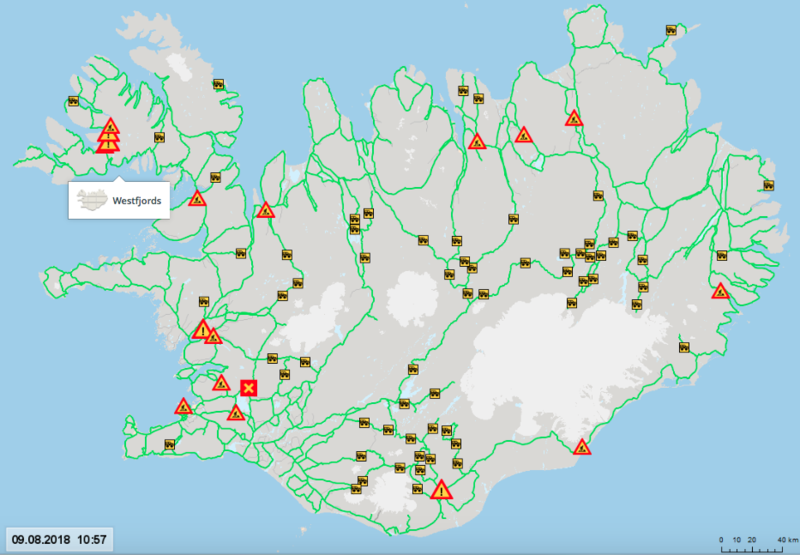 On their page, you also find information about how to drive safely around the island, check also our blog about 7 things you should know about driving in Iceland. Their webpage is also translated in quite many languages. Very important webpage to know. There you will find all the information about everything which is happening on the island that you need to know. 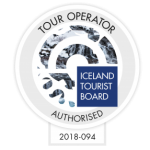 They have this tab in the corner of the website called “ALERTS” which you should check on your travels in Iceland where they will inform you about any nature wows that are happening at the moment. Safe travel is also an important webpage if you plan on going on longer hikes or away from the main areas, far from help and connection. You should leave your travel plan with them. If in case of an emergency they will have the information they need to help you. On their page, you can also find helpful information about how to travel safely around our country. This is the best website to know. In Iceland, we are extremely lucky to have a swimming pool in almost every single town or place you can find. So if you are traveling in Iceland I highly recommend you use the swimming pools, they normally have hot tubs, sauna or steam bath, a kids pool and then a big pool. Some even have waterslides!! So definitely worth the visit. In case you want to visit as many pools as possible I recommend this page, there you can find maps of I think almost every single pool in the country. You simple just choose swimming pools on the front page and then choose which part of the country you are in. It can always be fun to know what’s happening around you while traveling. Iceland monitor is news page, it will cover most of the Icelandic news in English allowing you to follow up whats happening in our country. They will talk about culture, the latest news, politics, and nature for example. Definitely a good website if wanting to find a conversation starter with a local. Can also be helpful to find out what events are going on around the island. 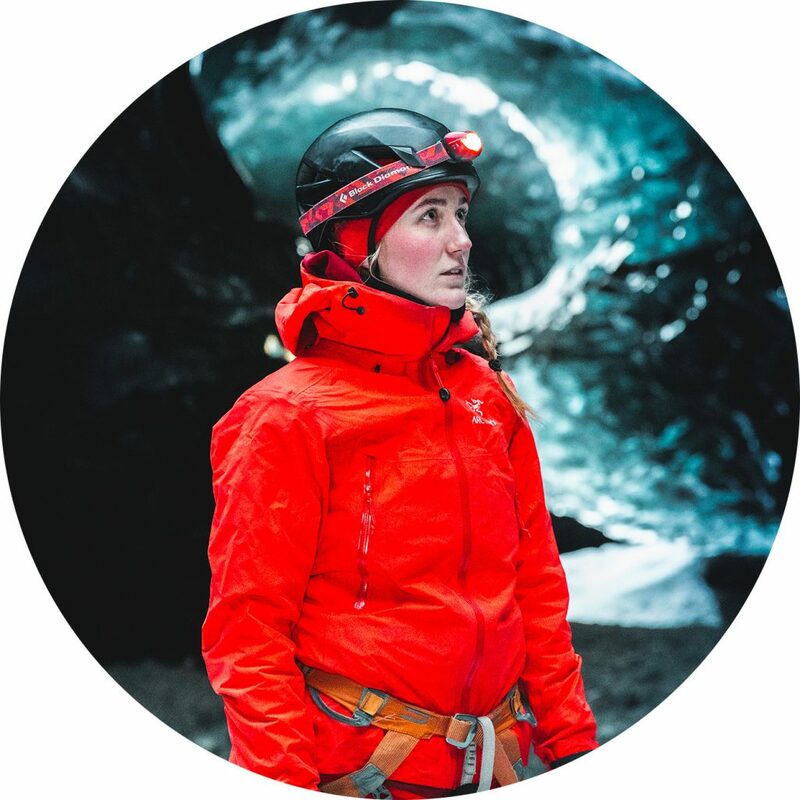 Under this link, you will find a calendar with most Iceland events, what is happening all around the island. 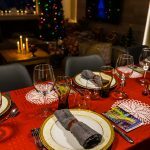 you can narrow your search down for your dates or if looking for something special if you are looking for interesting events or a way to meet the locals, definitely recommend checking this page out. They also have a lot of other information on this webpage. If there are any other websites you think should be on the list “websites you should know if traveling in Iceland” please leave a comment here below.